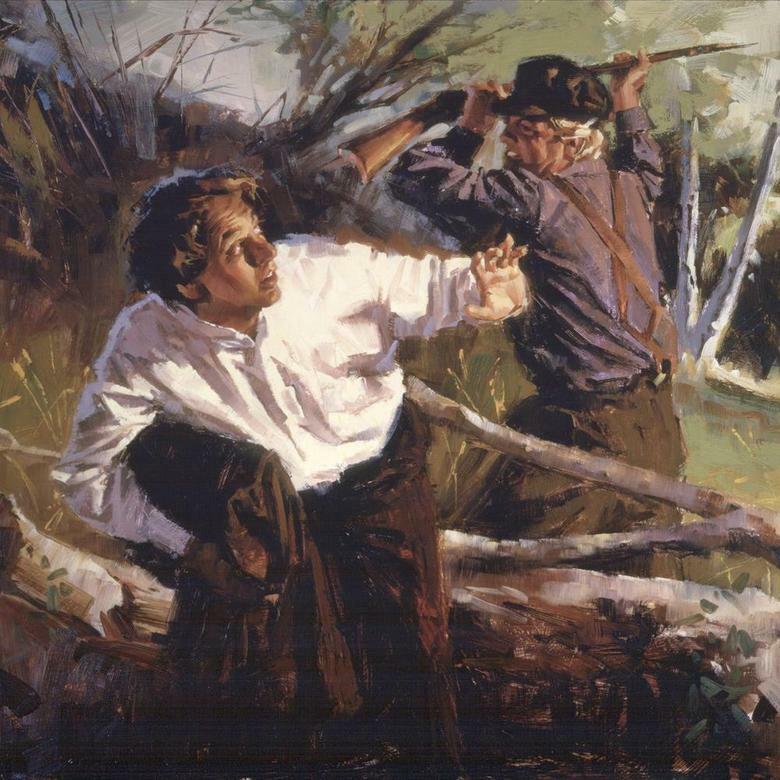 “On Sunday, 12 November 1848, Apostle Orson Hyde stepped into the cool waters of Mosquito Creek1 near Council Bluffs, Iowa, and took Mormonism’s estranged Second Elder by the hand to rebaptize him. Oliver Cowdery, renowned as one of the Three Witnesses to the Book of Mormon and one of six founding members of the Church of Jesus Christ of Latter-day Saints, had spent ten and a half years outside the church after his April 1838 excommunication. Before we get to the critics, let’s keep the criticisms in perspective. The 3 Book of Mormon witnesses are direct witnesses. To favor the critics’ testimonies — whom most current LDS critics don’t know a thing about — and discount and withhold the three witnesses’ stories is absurd. It shows tremendous bias. 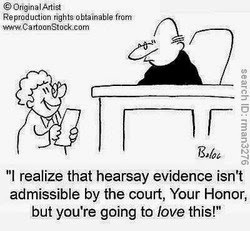 For an attorney to withhold exculpatory, direct evidence and to favor hearsay (2nd-hand account) or even anonymous claims puts such an attorney in jeopardy of sanction in court. 3 Witnesses: saw and heard an angel. The angel held the Gold Plates, flipped through the pages, called David by name, and testified. The three witnesses, additionally, observed a table on which rested many ancient artifacts: Gold Plates, Brass Plates, other plates, Liahona, Sword of Laban, and interpreters (seer stones). 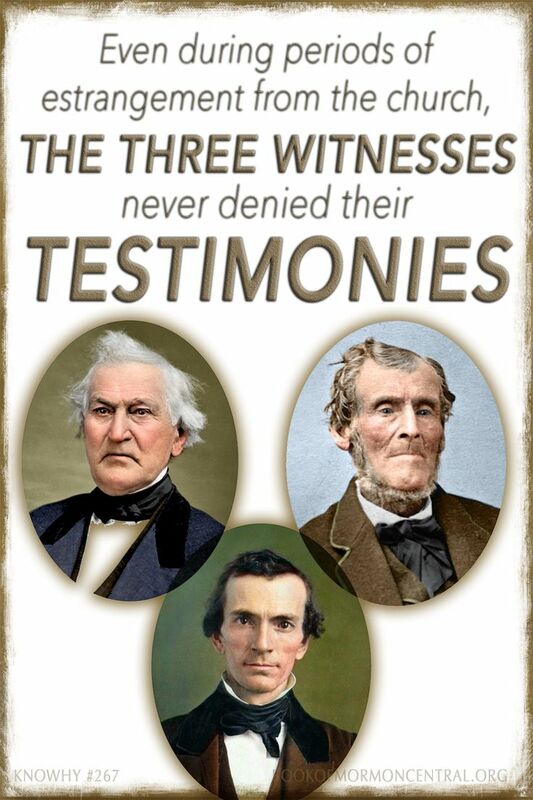 These 3 witnesses were David Whitmer, Oliver Cowdery, and Martin Harris. 8 witnesses: saw, held, and hefted the Gold Plates; flipped through the metal pages; and noted the engravings on the pages. The plates were set on a stump. The eight men reported the sealed portion and the three D-shaped rings. The eight saw the plates 1-2 days after the 3 witnesses saw the angel and objects. 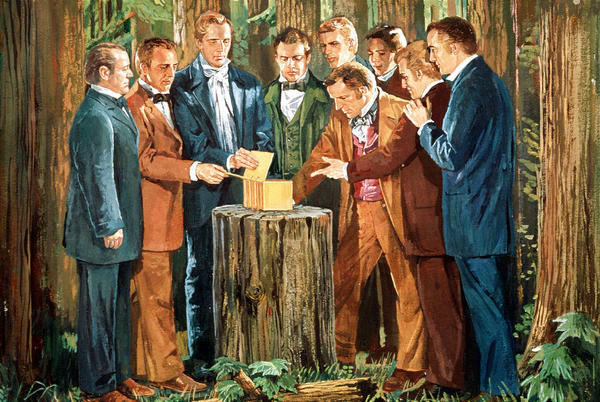 These eight were Christian Whitmer, Jacob Whitmer, Peter Whitmer, Jr., John Whitmer, Hiram Page, Joseph Smith, Sr., Hyrum Smith, and Samuel Smith. Richard L. Anderson (Harvard Law graduate & Berkeley PhD) is a leading authority on the Book of Mormon witnesses. As an attorney, he understood the value of witnesses. During Richard’s study of these witnesses, he collected documents with over 200 positive and affirming statements from the 11 witnesses. 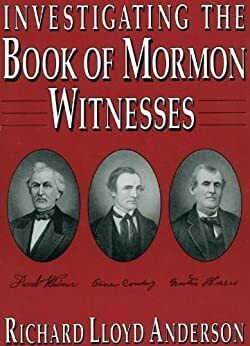 The three witnesses: 30 interviews or reports of contact w/ Oliver Cowdery, minimum of 70 with David Whitmer, and about 50 with Martin Harris. The eight witnesses shared up to 60 reports, affirming their experiences holding and evaluating the Gold Plates. In contrast, a very small number of records critical to the witnesses’ testimony exist (8 to 10 total). 8-10 vs. 200. So, around 5% of the total records relative to the witnesses argue that the witnesses made it all up. Anderson shows how these critics — 1 named Stephen Burnett was recently excommunicated and hostile to the Church — take the witnesses’ stories out of context, misreport, and otherwise claim the witnesses were not credible. Richard discusses the topic and critics below. Before I go further, I’ll point out that most of the critics make comments against Martin. The other witnesses don’t say and do what Martin did. What Martin did was more eccentric and odd. 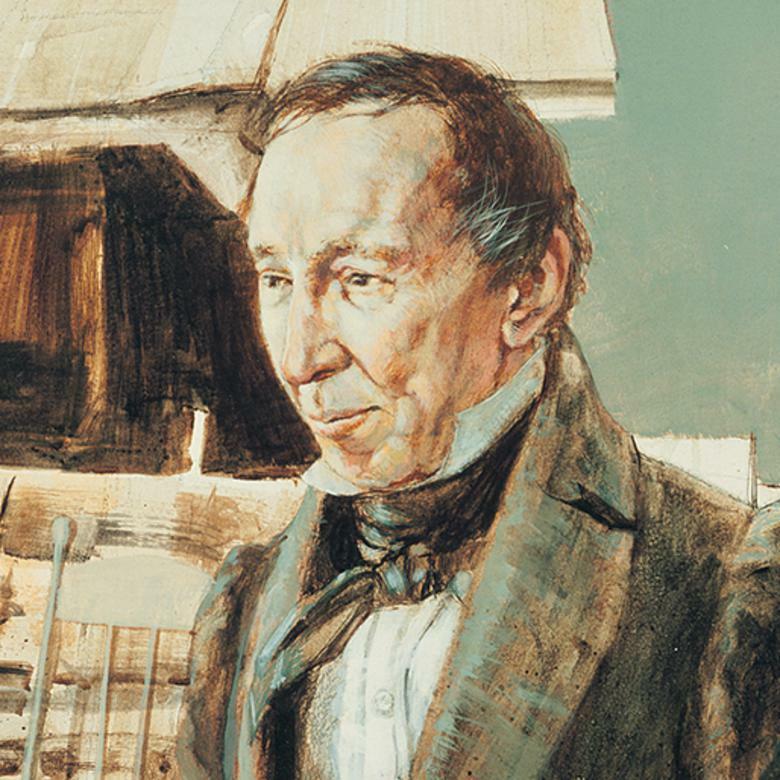 He managed his frustration with polygamy, Brigham Young, and others uniquely. He flirted for short periods with a few other faiths. But Martin never denied. According to the CES Letter: “it has been reported that Martin Harris “declared repeatedly that he had as much evidence for a Shaker book he had as for the Book of Mormon” (The Braden and Kelly Debate, p.173). “It has been reported” is a pretty way of saying “somebody made something up.” The Braden and Kelley debate took place thirteen years after Martin Harris’s death, and it was the first time anyone made this charge. Nobody reported Martin saying such a thing during his lifetime. The person making the charge had never met Harris and had no way to substantiate this allegation, which means you don’t, either. Jim: His devotion was to the Book of Mormon, not to Strang. The Strangites booted him out not long after he joined. 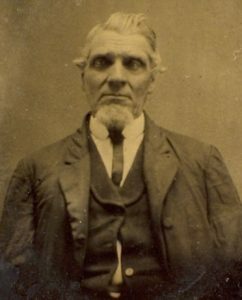 CES Letter: “In addition to devotion to self-proclaimed prophet James Strang, Martin Harris was a follower to another self-proclaimed Mormon prophet by the name of Gladden Bishop. Like Strang, Bishop claimed to have plates, Urim and Thummim, and that he was receiving revelation from the Lord. Martin was one of Gladden Bishop’s witnesses to his claims. 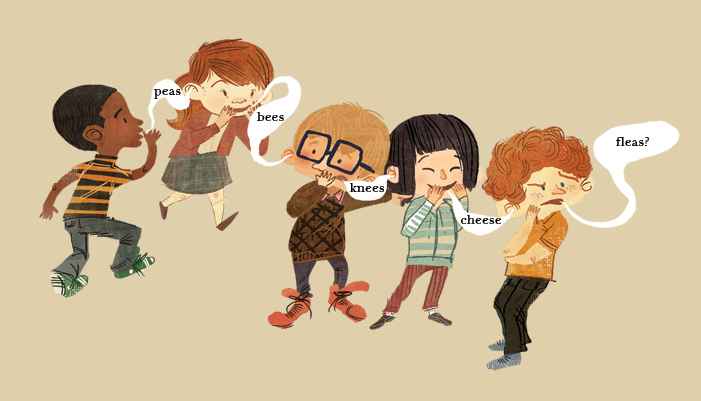 Jim: A gross exaggeration. Martin never gave any witness that Gladden Bishop actually had any plates or a Urim and Thummim or anything else. His testimony in this splinter group, as in all the splinter groups he joined, was focused on the Book of Mormon and his original witness, and that’s it. Jim: As noted above, it’s highly unlikely Martin ever said this. Jim: Martin almost certainly didn’t say this, either. Jim: First time you’ve mentioned this one. Source, please? Jim: Hearsay and dubious, but harmless even if it’s accurate. 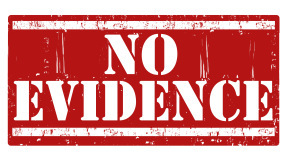 CES Letter: …would you believe his claims? Or would you call the nearest mental hospital? Jim: I’d do neither. Instead, I’d verify my sources for these claims, as all of them are either grossly exaggerated or altogether bogus. Jim: The inconsistencies are between your hearsay nonsense outnumbered 10-1 by consistent firsthand accounts. See Jim Bennett’s reply around 4/5 of the way down for all Jim’s research on the Book of Mormon witnesses. 1 Verily, thus saith the Lord unto you my servant Stephen Burnett: Go ye, go ye into the world and preach the gospel to every creature that cometh under the sound of your voice. Stephen is mentioned again in D & C 75:35. 23–36, Families of missionaries are to receive help from the Church. Minutes of a general Conference held at the dwelling of br. Serenes Burnet[t] in the Town of Orange, Cuyahoga County, Ohio, October 25, 1831. Elder David Bendar referenced Stephen Burnett many times in a 2017 General Conference talk, “Called to the Work“. 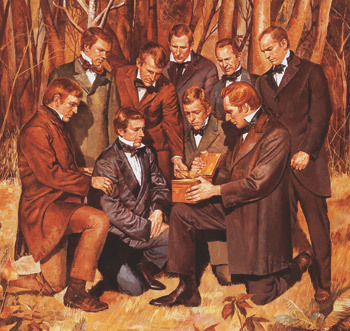 Section 80 of the Doctrine and Covenants is a record of a mission call to Stephen Burnett extended by the Prophet Joseph Smith in 1832. Studying this call to Brother Burnett can help us to (1) understand more clearly the distinction between being “called to the work” as a missionary and “assigned to labor” in a particular place and (2) appreciate more completely our individual and divinely appointed responsibility to proclaim the gospel. I do not believe that the phrase “it mattereth not” as used by the Lord in this scripture suggests that He does not care where His servants labor. In fact, He cares deeply. But because the work of preaching the gospel is the Lord’s work, He inspires, guides, and directs His authorized servants. As missionaries strive to be ever more worthy and capable instruments in His hands and do their best to fulfill faithfully their duties, then with His help they “cannot go amiss”—wherever they serve. Perhaps one of the lessons the Savior is teaching us in this revelation is that an assignment to labor in a specific place is essential and important but secondary to a call to the work. In 1838, Steven lost property in Independence and then made (conflated, false) statements about Martin, suggesting Martin never saw the plates. Prior to that (loss of faith and property in Independence) Burnett never would have made such statements, as he was a believing Latter-day Saint. As an early convert in Ohio, Stephen Burnett felt the Holy Spirit and a desire to take the gospel to his relatives. 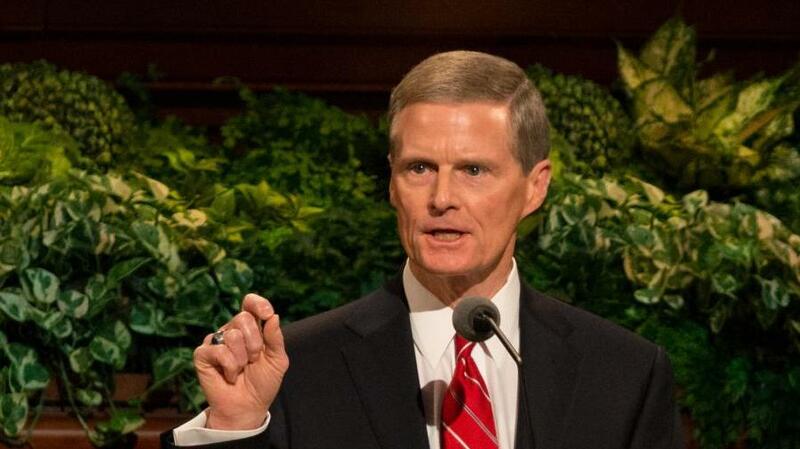 He led his parents into the Church and responded successfully to revealed mission calls (see D&C 75:35; 80). He “was the first one that sounded the glad tidings of the everlasting gospel” in Dalton, New Hampshire. I have reflected long and deliberately upon the history of this church & weighed the evidence for & against it—lo[a]th to give it up—but when I came to hear Martin Harris state in a public congregation that he never saw the plates with his natural eyes only in vision or imagination, neither Oliver nor David & also that the eight witnesses never saw them & hesitated to sign that instrument for that reason, but were persuaded to do it, the last pedestal gave way, in my view our foundations was sapped & the entire superstructure fell [in] a heap of ruins, I therefore three week[s] since in the Stone Chapel gave a full history of the church since I became acquainted with it, the false preaching & prophecying of Joseph together with the reasons why I took the course which I was resolved to do, and renounced the Book of Mormon with the whole scene of lying and deception practiced by J. S & S. R in this church, believing as I verily do, that it is all a wicked deception palmed upon us unawares[.] I was followed by W. Par[r]ish Luke Johnson & John Boynton all of who concurred with me, after we were done speaking M. Harris arose & said he was sorry for any man who rejected the Book of Mormon for he knew it was true. 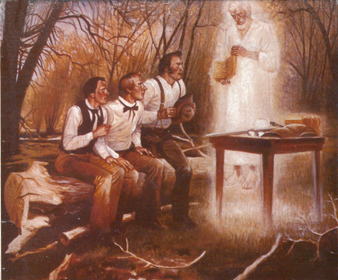 The comment about hefting the plates repeatedly while they were covered by a cloth refers to the period of time when he was assisting Joseph Smith in the translation – a time during which Harris was not allowed to view the plates. What is missing from Burnett’s account is any mention of Harris stating that he saw the plates as one of the Three Witnesses. 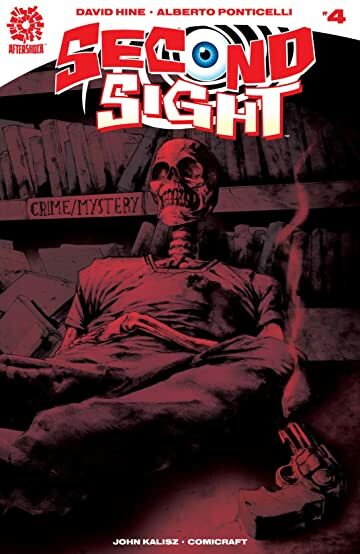 Gentlemen, do you see that hand? Are you sure you see it? Are your eyes playing a trick or something? No. Well, as sure as you see my hand so sure did I see the angel and the plates. It is not a mere belief, but is a matter of knowledge. I saw the plates and the inscriptions thereon. I saw the angel, and he showed them unto me. 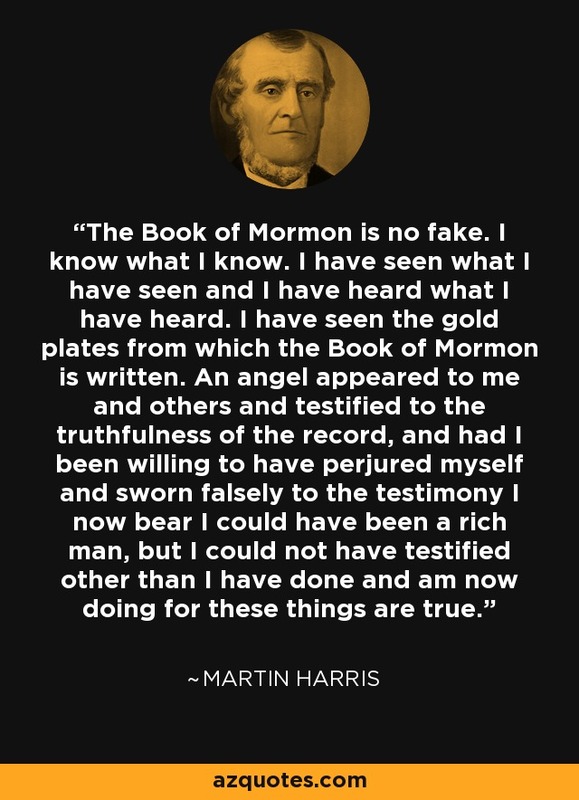 These statements are much clearer regarding Martin’s experience with the place than Burnett’s account of him claiming to have seen the plates while they were covered as a “city through a mountain”. Critics dismiss direct evidence in favor of hearsay. Another fellow who’s on record dismissing Martin’s account is a Palmyra pastor, John Clark, who considered Joseph a fraud. The problem with Clark’s account is that he never interviewed Martin. Instead, Clark’s statements dismissing Martin got into the historical record, despite being 3rd hand. Really, you ask? Really. Clark never heard Martin. Not 1st hand. Neither did Clark hear from the person who supposedly heard the account from Martin. Not 2nd hand. Clark claims to have heard from the person who heard from the person who heard from Martin. 3rd hand. However, worse than that is that the 3rd-hand individual isn’t named. He or she is anonymous. Hummmm. Lots of credibility to this charge of Martin’s denial? Nope. In fact, such a pastor would have lots of motive to distort the record. It seems he did just that, knowingly or unknowingly. Here’s the dialogue that ended up in the historical record: Did Martin Harris tell people that he did not see the plates with his natural eyes, but rather the “eye of faith”? To know how much this testimony [of three witnesses] is worth I will state one fact. A gentleman in Palmyra, bred to the law, a professor of religion, and of undoubted veracity told me that on one occasion, he appealed to Harris and asked him directly,-”Did you see those plates?” Harris replied, he did. “But did you see them with your natural,-your bodily eyes, just as you see this pencil-case in my hand? 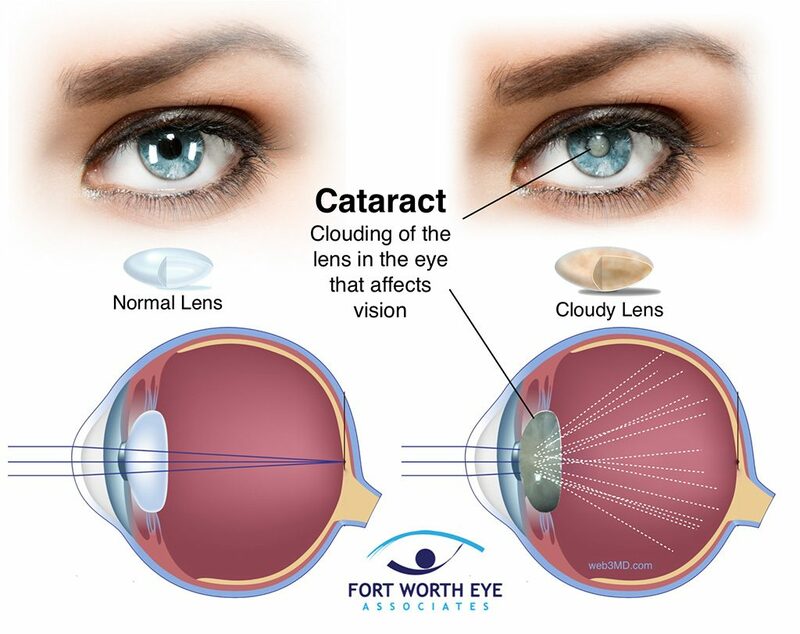 Now say no or yes to this.” Harris replied,-”Why I did not see them as I do that pencil-case, yet I saw them with the eye of faith; I saw them just as distinctly as I see any thing around me,-though at the time they were covered over with a cloth. John A. Clark did not interview Martin Harris – he was repeating what someone else told him. The source cited is “Martin Harris interviews with John A. Clark, 1827 & 1828,” Early Mormon Documents 2:270. However, rather than being an interview between Clark and Harris, as implied by the title of reference work using in the citation, Clark’s actual statement clearly says that he received his information from a “gentleman in Palmyra…a professor of religion,” who said that he had talked with Harris. This is not an interview between Clark and Harris. Martin Harris said that he only saw the plates through the “eye of faith” when they were covered with a cloth prior to his experience as a witness. Martin Harris saw the plates uncovered as one of the three witnesses. Note also that the date assigned to these comments places them prior to the publication of the Book of Mormon, yet Clark’s statement appears to include elements from both before and after Harris viewed the plates as a witness. 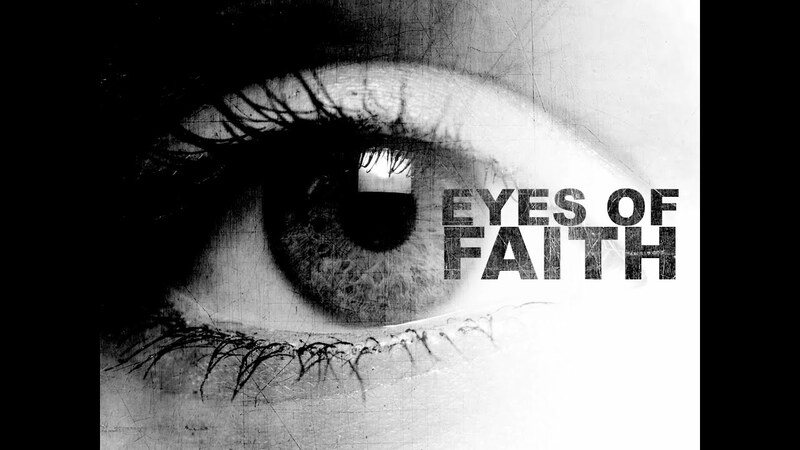 Harris “saw them” with his eyes when he acted as one of the Three Witnesses, but he only saw them through the “eye of faith” when they were covered with a cloth prior to his being a witness. Clark’s third-hand hostile relation of another hostile source, makes no distinction between these events, and instead portrays Harris as contradicting himself. When Martin Harris said that he had seen the angel and the plates with his “spiritual eyes” or with an “eye of faith” he may have simply been employing some scriptural language that he was familiar with. Such statements do not mean that the angel and the plates were imaginary, hallucinatory, or just an inner mental image—the earliest accounts of Martin Harris’ testimony makes the literal nature of the experience unmistakable. Rather than being hallucinatory or “merely” spiritual, Martin claimed that the plates and angel were seen by physical eyes that had been enhanced by the power of God to view more objects than a mortal could normally see (cf. DC 76:12; DC 67:10-13). “It was a clear, open beautiful day, far from any inhabitants, in a remote field, at the time we saw the record, of which it has been spoken, brought and laid before us, by an angel, arrayed in glorious light, [who] ascend [descended I suppose] out of the midst of heaven. Now if this is human juggling—judge ye“. 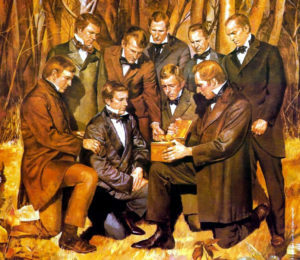 Critics suggest that Joseph Smith hypnotized or in some other way (2nd sight is often offered) influenced the witnesses. That is, in their view the 11+ witnesses never saw the Golden Plates. Instead, critics suggest Joseph either hypnotized or convinced them they saw something that they really never did. The video below is interesting. These people in the video below appear to be in a hypnotic state. However, could these people have seen Golden Plates — while in a hypnotic sleep — and reported about it? Most people are not susceptible to hypnosis. Only about 5-10% are highly susceptible. The witnesses were not hypnotized. Lots of evidence demonstrates otherwise. “Most people think hypnosis is some kind of trick. Religion calls it sinful. 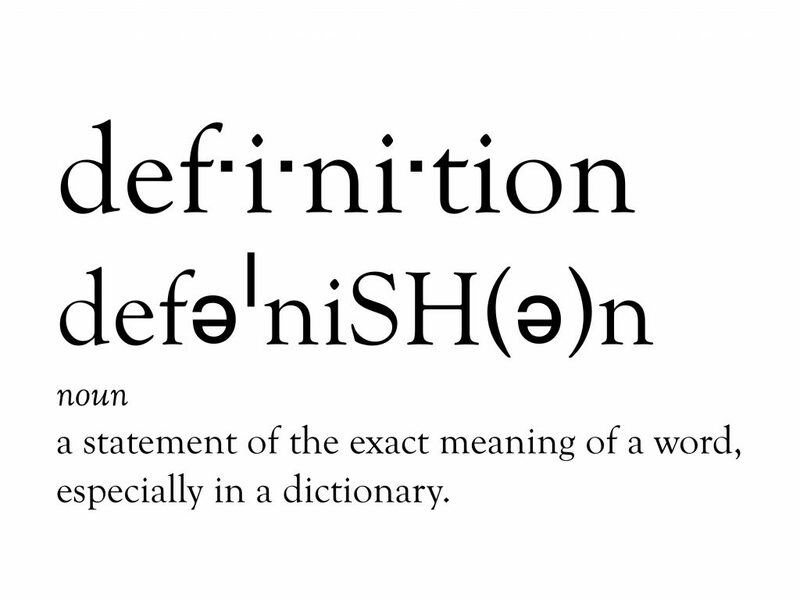 Science has questioned its very existence. Hypnotist, Laughologist and acclaimed Filmmaker Albert Nerenberg, asks: What happens if you run a series of standard hypnotic inductions on a large crowd such as the audience at TEDXQueens. Absolutely not! If you have ever seen a stage hypnotist, he or she appears to make people do strange things while hypnotized. Stage hypnosis, however, is entertainment and showmanship is a major factor. The truth is that participating subjects are volunteers who desire to be part of the show. 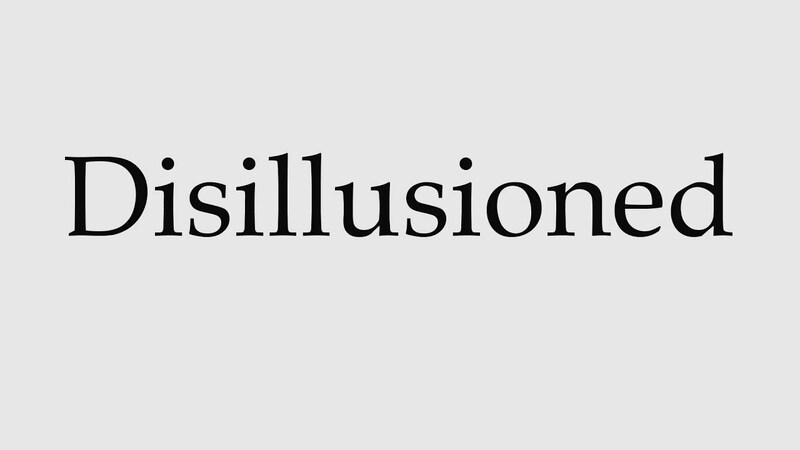 A hypnotist cannot make anyone act in a way that is contrary to the person’s own values, beliefs or moral standards. No one has ever been stuck in a terminal state of hypnosis. It simply cannot happen. Although hypnosis may resemble sleep, it is a completely different state, psychologically and physically. If the hypnotist left the room, the subject would eventually either fall asleep or break the hypnotic state naturally. In fact, all hypnosis is self-hypnosis. 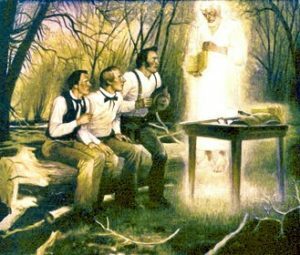 Critics frequently compare LDS witnesses to those who claim to see the virgin Mary (or Bigfoot or still others). Similar? Nope. 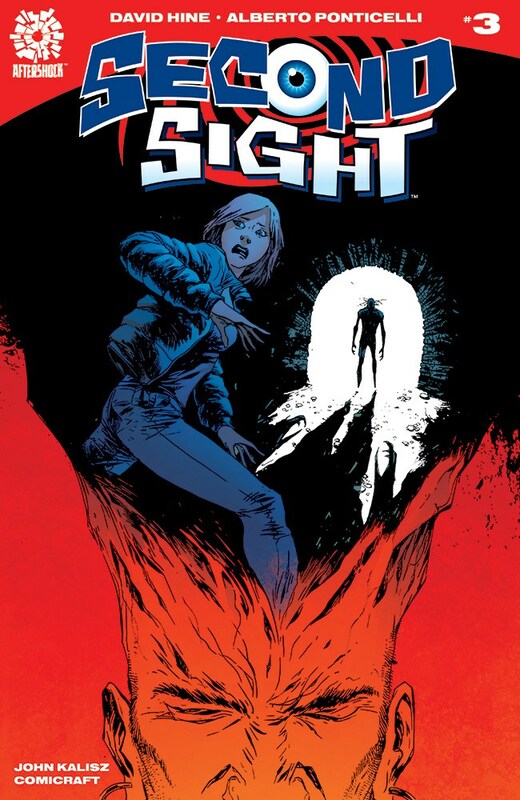 Do 3 people see Mary or Bigfoot simultaneously? Hear Mary’s voice together? Videotape Bigfoot in daylight hours? See a table full of Catholic relics, shown to the 3 one by one? Then hear God command them to testify? No. From my experience, Bigfoot and Mary witnesses are similar: no lasting evidence. And testimonies almost always wilt under cross-examination or sustained questioning. 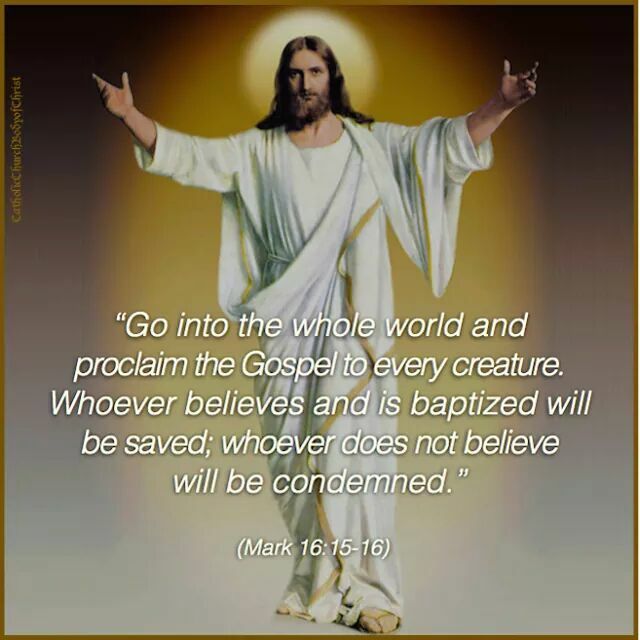 Ditto for the testimony of 8 witnesses. Did any recent Mary sitings include 8 people holding some of the same Mary objects also seen by the 3? 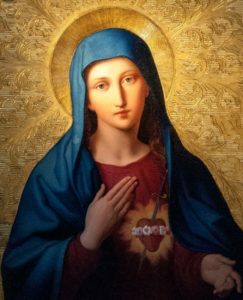 If Catholics recorded and for the rest of their lives testified of such a scenario it would be much easier to believe in Mary visitations. Be it known unto all nations, kindreds, tongues, and people, unto whom this work shall come: That Joseph Smith, Jun., the translator of this work, has shown unto us the plates of which hath been spoken, which have the appearance of gold; and as many of the leaves as the said Smith has translated we did handle with our hands; and we also saw the engravings thereon, all of which has the appearance of ancient work, and of curious workmanship. And this we bear record with words of soberness, that the said Smith has shown unto us, for we have seen and hefted, and know of a surety that the said Smith has got the plates of which we have spoken. And we give our names unto the world, to witness unto the world that which we have seen. And we lie not, God bearing witness of it. Brett McDonald at LDS Truth Claims YouTube channel created these videos relative to the witnesses. Brett has done his homework. Brian Hales debunks the anti-Mormon claims against the Book of Mormon witnesses. Did the witnesses leave the church? Yes. Deny their testimony? No. Did the 3 and 8 witnesses only saw plates through a pillow? Why context matters and who is William Smith (Joseph’s complex younger brother)? They claimed to see the plates in a visionary state. Some held them through a pillow, etc. They didn’t claim to actually physically hold them. I’ll read from you link (he referenced a critical source, which I’ve seen before). Do you ever quote the 3 or 8 witnesses themselves? They didn’t change their stories. Why use other sources? Should I listen to you or go to your detractors or others to understand your side of the story? Below is a link to quotes from William Smith (JS’s younger brother) the critics often use to claim that the Book of Mormon witnesses only saw the plates through a frock. The issue here is that it’s a fact William Smith never saw the plates. That is because he wasn’t one of the 3 or 8 witnesses. Instead, William only held the plates while they were covered in a frock — soon after Joseph brought the plates down from the hill. So, William wasn’t lying. He simply reported the truth: he held them covered (within a frock) during the first few months they were in Joseph’s possession in Palmyra (1827). But he wasn’t speaking for the experience of others. He wasn’t speaking for the 3 and 8 witnesses. Indeed, William’s testimony was very limited. 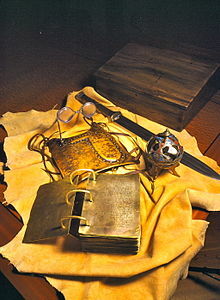 He was not one of the 3 witnesses who saw the angel along with plates (golden and brass), Liahona, Sword of Laban, etc. in 1829. And he was not present when the Golden Plates were openly displayed for the 8 witnesses who then lifted and inspect these plates. Also in 1829. Just found the source for your reference to the pillow. These quotes come from interviews with William Smith in the 1880s and 1890s. William never says that his father & brothers never saw the plates. Your earlier statements are factually incorrect. You and those at Mormon Think take William’s quote out of context. Far out of context. Immediately after securing the plates (Sept of 1827) and entering the Smith home, father Smith put the plates (already wrapped in a frock) inside a pillow. The goal was to further hide them. They weren’t allowed to see the plates at this time. Nobody was. No debate there. This was September of 1827. The witnesses saw the plates in 1829. Two different years, Ken. Very poor scholarship on your part & for those at Mormon Think. The list of 8 witnesses. Note that William is not on the list. Indeed, this same William whom you quote out of context, clearly reports that his father & 2 brothers were shown the plates by Joseph. Summary: A frequent claim is that a Book of Mormon witnesses said that he only handled the plates while they were covered in a “tow frock.” However, this report is from William Smith, one of Joseph’s brothers who was not a Book of Mormon witness. In fact, William insisted in the same statement that he was convinced Joseph was not lying about the plates. William also dismissed the Spalding hypothesis as nonsense. Before we get to the Bigfoot discussion consider watching this video. 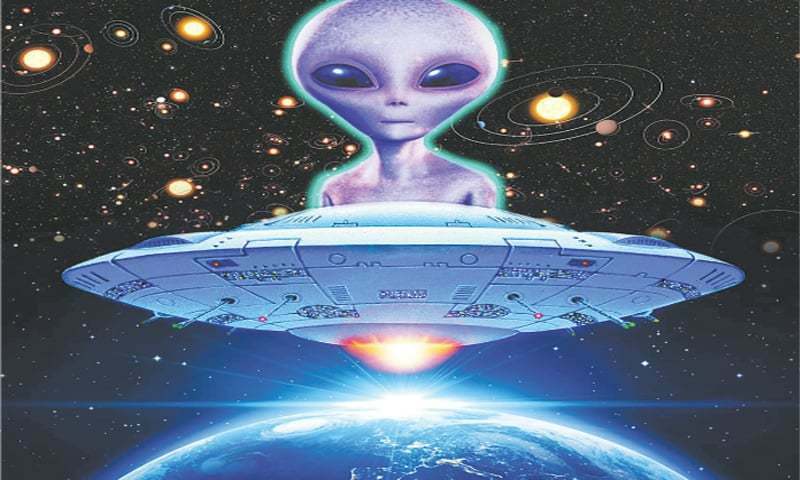 We could talk at length about Bigfoot; the Easter Bunny; claims of three ghosts in the Bisbee, AZ Copper Queen Hotel; UFO sightings in Roswell, NM; and other similar events. There’s no doubt some people believe they see ghosts, UFOs, Bigfoot, etc. Few, but they’re out there. There’s also no doubt some people seek attention, create hoaxes, etc. Probably more than those who genuinely think they saw a UFO, but jokesters, promoters, and elaborate schemers are out there, for sure. Obviously, we don’t have to believe every claim someone makes. 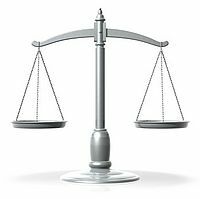 We should, instead, weigh evidence. Treat the Book of Mormon witnesses or Bigfoot as any other claim. Is it credible, does it stand the test of time, was the witnesses subject to interrogation, etc.? I’ll focus this thread on Bigfoot, as this is the most common claim put forward by critics: that Bigfoot sightings are just as credible as the Book of Mormon witnesses. A few years ago in an online forum we were discussing the Book of Mormon. To support LDS positions I mentioned the 11 witnesses. Someone replied that belief in Bigfoot (& associated claims) had as much reliability as the Book of Mormon witnesses. 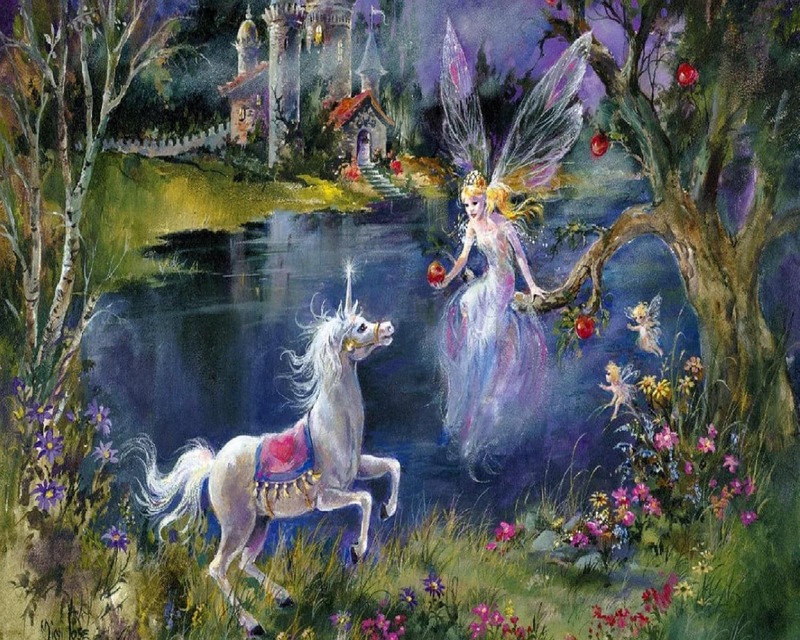 Others have since mentioned Santa, unicorns, UFOs, apparitions of Mary, Nessy the Loch Ness Monster, and other figures many swear they’ve seen (but probably haven’t). – Has Bigfoot ever been seen by more than 1 guy at a time? A group of witnesses that simultaneously see an event has more credibility than a single person. 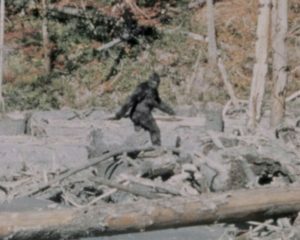 Most Bigfoot sightings are reported by single individuals, but some groups have made the same claims. In fact, large groups of people have formed communities to share their Bigfoot stories. This link, among many other details, discusses 3000 people represented by a Southern California marketing firm (owned by a fellow named Matt Moneymaker). All 3000 insist they saw Bigfoot. So, large numbers of people are on record with the same claim. In fact, a YouTube video about Bigfoot on Animal Planet has an entire family participating in a Bigfoot hoax at the same time. So, large and simultaneous groups are possible. Is this proof, however? Well, have groups of 3000 and entire families been mistaken before and/or been involved in hoaxes? This link shows some of history’s greatest hoaxes, fooling millions of people. 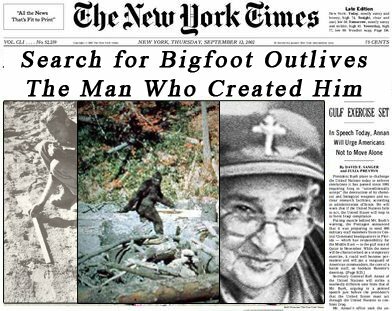 Oh, but before you think everyone saw the Bigfoot, you should know that Bigfoot was made up in the 1950s. See this link’s final paragraphs. And read the hilarious paragraph after this awesome 1950s image. 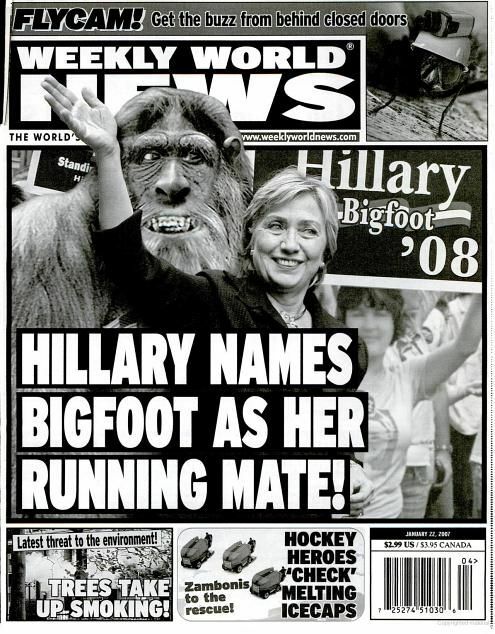 Knowing that Bigfoot was made up, but still claimed to be real decades after the hoax, demonstrates that people in groups big and small can fib, seek attention, be convinced of falsehoods, etc. Credibility and the test of time matter. 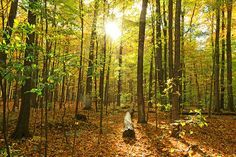 – Did the Bigfoot sighting and associated claims last the test of time? David Whitmer (image above) lived 60 years after seeing plates, other objects, and angel that day in 1829. All 11 witnesses suffered economically, socially, politically, and in other ways; yet, didn’t deny their claims. The Book of Mormon witnesses were persecuted, families kicked out of homes, wives raped, assets seized, and on and on. 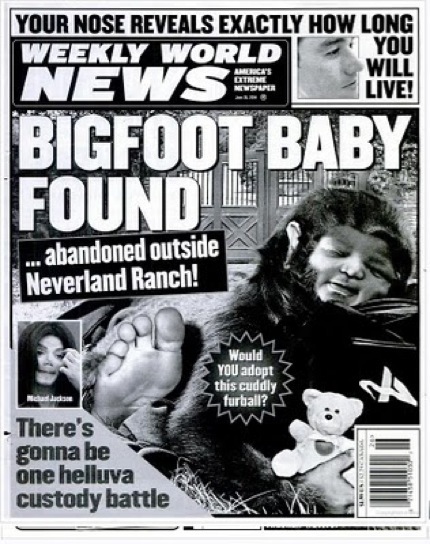 Any Bigfoot claimant go through that much and stick to his story? Never heard of one claiming to see Bigfoot get persecuted to this extent and stand by his story. This link shares information of Martin Harris’ consistent testimony throughout his life. 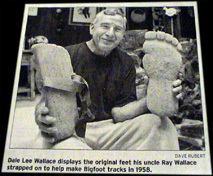 Text in image: Dale Lee Wallace displays the original feet his uncle Ray Wallace strapped on to help make Bigfoot tracks in 1958.
Review link about Ray Wallace in this story: Search for Bigfoot Outlines the Man Who Created Him. “No region in the country has a lower percentage of churchgoers than the Pacific Northwest. But ask people here about the existence of a camera-resistant, grooming-challenged, upright biped known as Bigfoot or Sasquatch and the true believers shout to the misty heavens in affirmation. So it came as a considerable blow when the children of Ray L. Wallace announced that their prank-loving pop had created the modern myth of Bigfoot when he used a pair of carved wooden feet to stomp a track of oversized footprints in a Northern California logging camp in 1958. Mr. Wallace, 84, died on Nov. 26 at a nursing home in Centralia, Wash.
– Did the Bigfoot claimant crack under cross-examination and provide repeated, consistent statements? The 11 witnesses provided over 200 personal statements & interviews, each time confirming the same details. LDS and non-LDS interviewers applied lots of pressure and prodded the witnesses, testing them from every possible perspective. Con artists tend to wither when threatened. Their testimony wavers and they tell the truth. 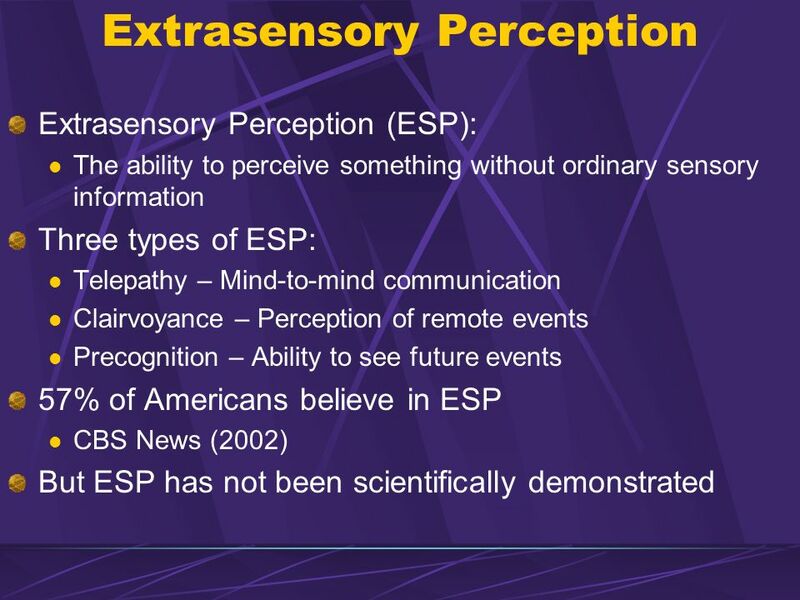 Some people have mental conditions; others are motivated by fame, attention, money, and fanfare; and still other explanations contribute to seeing ghosts, Bigfoot, UFOs, etc. – What were the circumstances of the Bigfoot sighting? And was the testimony consistent? I encouraged the fellow in the discussion to please find a clear, not fuzzy, not quickly ducking into the woods Bigfoot sighting with 3 or more witnesses. 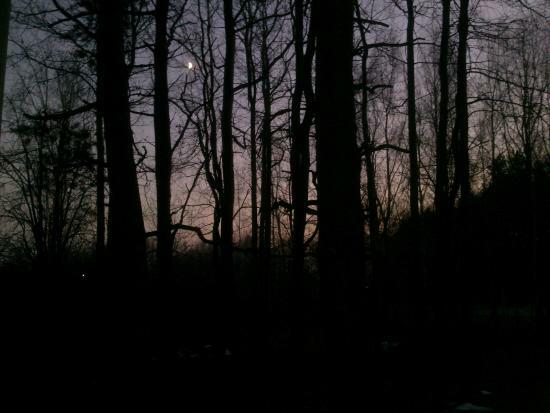 Each reported Bigfoot sighting tends to go like this: one guy is alone in the forest near dusk. Neither he nor we can see what is out there. His gray, blurry, and shadow-filled video is typically far from conclusive. You can review scores of videos at the Sasquatch YouTube channel linked at the bottom of this post. All are fuzzy. Not one is conclusive. 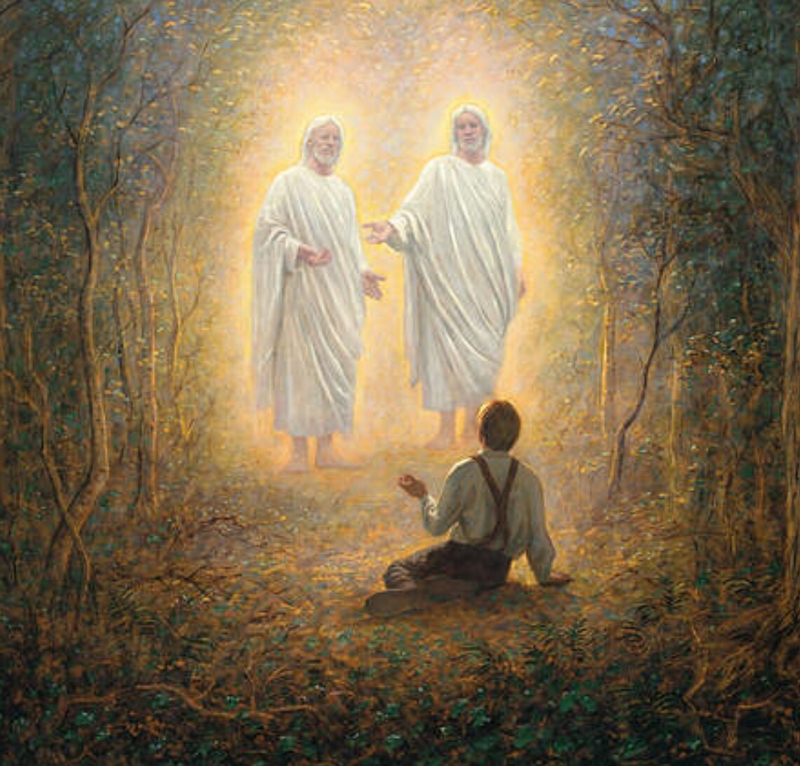 In contrast, the 11 witnesses to the Book of Mormon were reporting what they saw in broad day light. Their corroborating testimonies never wavered. – Did people in Joseph’s area think he had golden plates? Yes. Many folks persecuted and tormented Joseph for the plates they genuinely believed he had. Several men followed Joseph on the night he secured the plates from the hill and hounded him consistently. Many people hefted the plates while they were in a pillow case, and knew it was something very dense. Martin Harris didn’t see the plates till the summer of 1829 near Fayette, NY,. Before that time, when Martin lifted the pillow case he commented that, given the density/weight, Martin knew Joseph had either lead or gold plates. And Joseph, according to Martin, certainly lacked the credit for lead. Further evidence, Joseph excommunicated nearly all the 11 witnesses at some point. Had this been a hoax or conspiracy — with so many of these men mad at him on 1 or many occasions — these witnesses would have turned on Joseph. If it had been a grand hoax or elaborate scheme these men would have told the world of their great fraud. Human nature would have ended this conspiracy, had it been one. More than one of the witnesses at one point or another said Joseph was fallen or at least mistaken. Several left the Church angry and disappointed. Others among the witnesses had major disagreements with each other and Joseph. But none of them denied holding the plates (the 8 witnesses), seeing the angel (the 3 witnesses), seeing the objects on the table (the 3 witnesses), etc. – Did anyone touch Bigfoot during a sighting? The 8 witnesses held the plates. They flipped through the metal pages. The 3 witnesses saw the angel turning the pages of the plates. Most Bigfoot sightings see the elusive furry creature from great distances. And the camera images — no surprise! — are always very fuzzy. – How credible are folks claiming to have seen Bigfoot? Martin was a highly successful farmer and public servant. David Whitmer was a successful business owner and mayor of Richmond, MO. Oliver Cowdery was a respected attorney. Conclusion: it’s much, much easier to believe in the 11 witnesses than in those claiming to see Bigfoot. “Many of the sightings and footprints, meanwhile, have proved to be hoaxes. Hilarious. A tracker himself created the myth out of thin air!!! Dennett says he’s not surprised by the flood of Bigfoot sightings. P.S. If Joseph Smith had been a fraud, why would he have chosen to produce ancient artifacts on 2 separate occasions? 3 guys see an angel holding plates with lots of stuff on a nearby table. A few days later, 8 guys hold what Joseph has long been claiming to have translated — the Gold Plates. He didn’t have to show all this stuff. LDS critics often ignore the 200+ accounts given by LDS sources. That is bad scholarship. Would you like it if someone ignored all your personal claims, which are supported by others, and talked over you? Telling you what you really experienced? Yet, this is exactly what many LDS critics often do. They ignore LDS witnesses and seemingly believe anything early LDS critics say about the witnesses. Even when they know nothing about those early LDS critics. To rely more on testimony from LDS critics, especially excommunicated Stephen Burnett (often cited by critics), and downplay the LDS witnesses themselves would create legal problems for an attorney in court. A judge wouldn’t appreciate an attorney withholding exonerating information if — as in the case of the 3 witnesses — the witnesses were credible and their accounts were intentionally suppressed. Such an attorney would be sanctioned in court. The CES Letter and other anti-Mormon tracts usually share nothing from the Book of Mormon witnesses. But they do mention ex-communicated members’ second-hand stories about Martin Harris, Palmyra-area pastor’s third-hand account about Martin Harris, and other less credible sources. No proper defense of the witnesses themselves by allowing their personal narratives — over 200 total are available — to be told. The 11+ witnesses’ own stories would exonerate them, giving a personal and credible side of the story. Not only what church enemies say. 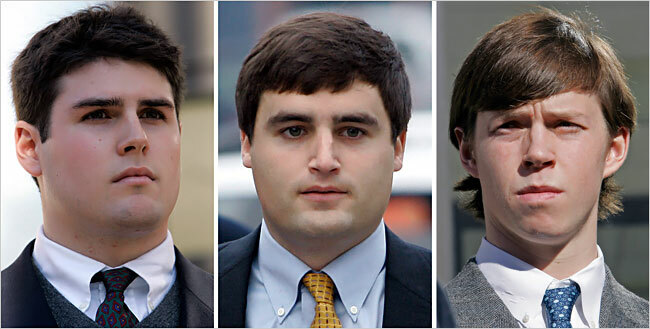 Remember the Duke lacrosse trial? The DA was disbarred and prosecuted for burying exonerating information about the athletes. 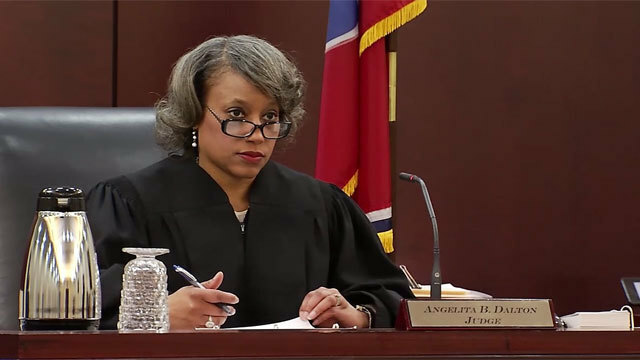 Judge-imposed sanctions are penalties placed upon a party who is found in violation of the rules of court procedure. Burying exonerating evidence, as occurred in the Duke lacrosse case, and often done by LDS critics, would get one sanctioned in court. My attorney brother suggested the judge doesn’t like to learn an attorney hid (exonerating) information to make his/her case more appealing. These sanction penalties often take the form of fines, including paying for opposing attorney’s fees, or the dismissal of the legal claim. For Bigfoot diehards: Rocky Mountain Sasquatch Organization YouTube Channel. 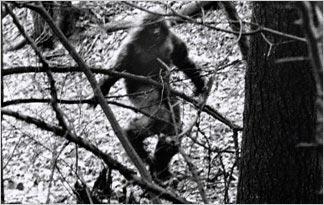 Interesting article: So, Why Do People Believe in Bigfoot Anyway? Reason 2: Their tribe believes in Sasquatch, so it would be weird if they didn’t. Reason 3: Believing in Bigfoot keeps hope alive that people can be self-sustaining—and that humans haven’t totally destroyed the environment beyond repair. Reason 4: Lack of proof doesn’t disprove that Bigfoot exists, so it’s hard to declare—with certainty—that Bigfoot is fake. Richard Anderson wrote a wonderful book on this topic (red book below) that you can find here. This talk was given in April 1999. You can find the talk here and watch below. Ample opportunities presented themselves for each of the 3 witnesses to deny or deviate from their public testimonies. They never did. 1837 brought the Kirtland bank problems. Martin was excommunicated at this time. He was rebaptized in 1842. Martin stayed in Kirtland till 1870, looking after the Kirtland Temple. In 1870 he moved to Utah at the age of 87. There is hope for each of us, even if we’ve strayed from a favored position. FYI: Dallin H. Oaks is a descendant of Martin Harris’ older brother, Emer Harris. Harris is Elder Oaks’ middle name. Elder Oaks provides personal insight into the life of Martin Harris.